Darling! 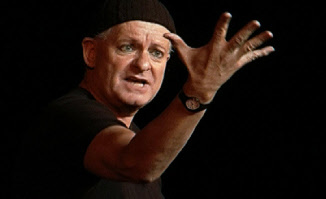 The Pieter-Dirk Uys Story. Darling! is the award-winning feature documentary by Julian Shaw about the life and times of controversial political satirist and AIDS awareness activist Pieter-Dirk Uys. For more information about the film, visit the Darling! website .